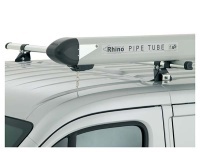 Mwb Lo Roof L1H1 Rhino Modular Roof Rack 2.7 metres x 1.4m wide. 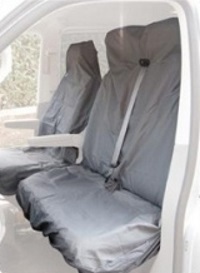 Note: Not Suitable for Tailgate Vans. 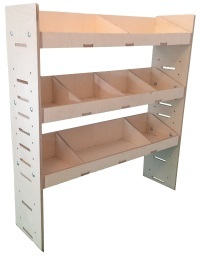 Fully welded construction, with pre-zinc primer and polyester black powder coat Paint for maximum corrosion protection and resistance. 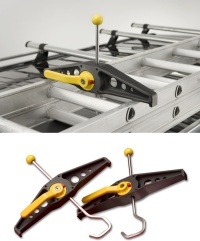 The modular design of the roof rack enables quick and easy fitting to your van. 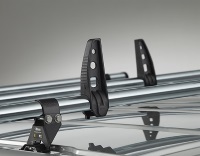 The front bar of the roof rack has a built in aero foil as standard, which reduces wind noise and drag to a minimum in order to increase fuel efficiency. 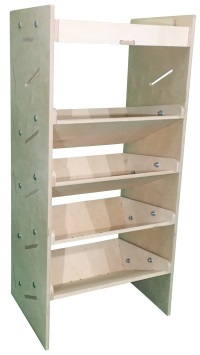 Fully enclosed sides to secure the load. 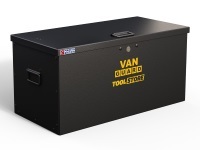 The van roof rack includes full width Rear Roller to aid loading and unloading without damaging the van.